CBS News chief medical correspondent Dr. Jon LaPook said Monday's new CDC guidelines defines "high risk" as someone who has known exposure to the virus. For example, a family member who cared for someone with Ebola, or someone with a needle stick from an infected patient. If that patient has no symptoms, the CDC recommends daily monitoring by a health official for 21 days and restrictions that prohibit travel by airplane, ship, or long-distance bus or train, said LaPook. For those people who are at highest risk and asymptomatic, the CDC recommended restrictions on commercial travel or attendance at public gatherings. The guidelines were not specific about where a person should stay, but officials said they meant home or hospital isolation. For those with some risk, like who lived in a household with an Ebola patient but didn't have direct contact, travel restriction can be decided on a case-by-case basis, government officials said. 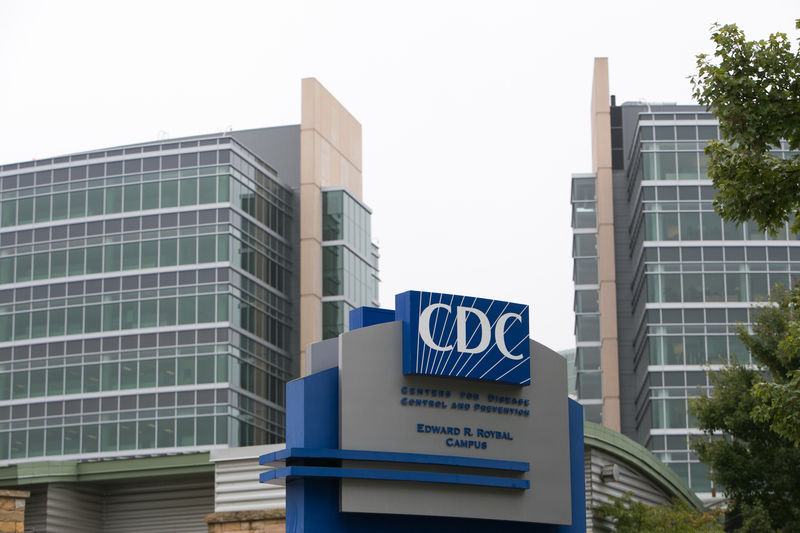 In announcing the guidance Monday, CDC Director Dr. Tom Frieden said he worried some of the announced state policies "have the effect of creating stigma or false impressions." Policy debates about Ebola patients escalated late last week, when Dr. Craig Spencer, a 33-year-old emergency room doctor, came down with Ebola symptoms several days after returning to New York City from medical aid work in Guinea. Before he developed symptoms, he rode the subway, went bowling and did other activities around town. New York Mayor Bill de Blasio said Monday that Spencer's condition remains serious but stable. No infection has been found in his fiancee but she remains under quarantine at the couple's Harlem home. No one else has been reported as infected, and city health officials said New Yorkers should not be alarmed about contracting the disease. More than 4,900 Ebola deaths have been reported this year during the current epidemic, nearly all of them in Guinea, Liberia and Sierra Leone.